Walking in Cornwall and Walking in Europe. You'll love what we have to offer and share with you. Here's something of what I do. You got 6 minutes? 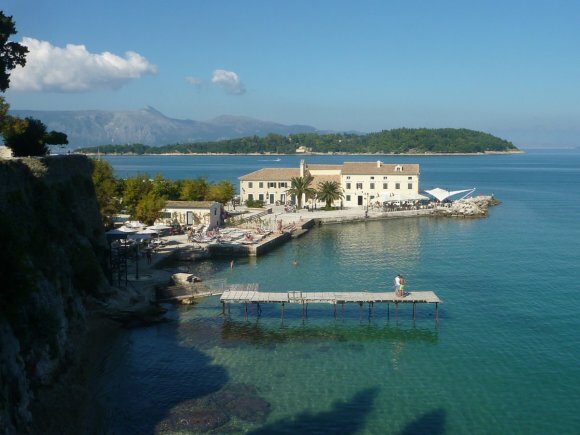 Corfu 9 night walking holiday October 2019 - 6th year. 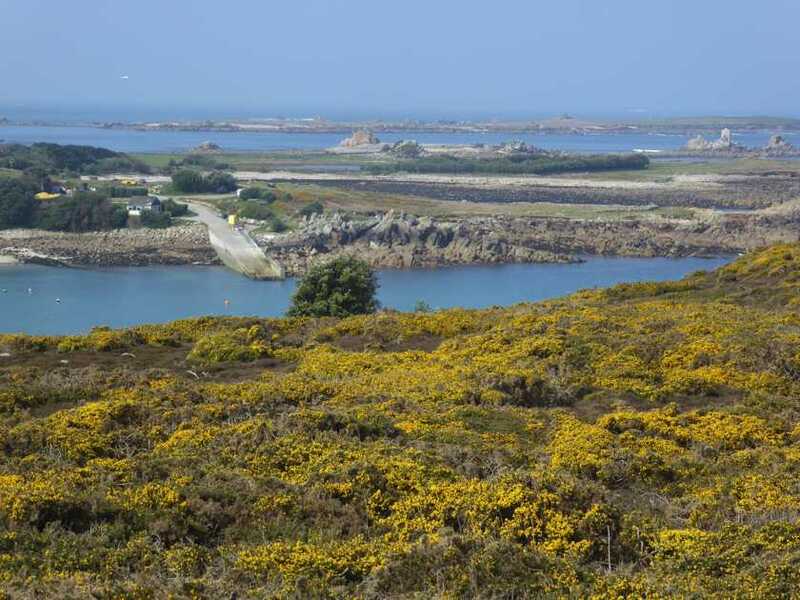 NEWS 2019 Isles of Scilly walking weeks 8 days 7 nights April 26th - 3rd May and 14th - 21st September. Only two places left for September. 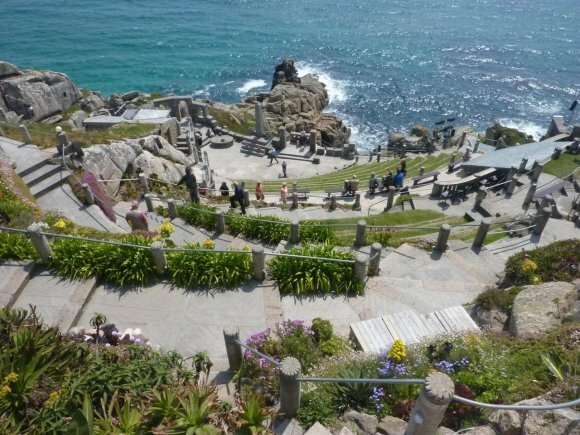 NEWS Poldark week is on for the 5th year, well 6 nights with the usual 5 days of tours and walks. Arrive Saturday 7th Sept and we go straight into it on the Sunday 8th to Thursday 12th September. Interested? Check the page. Welcome. 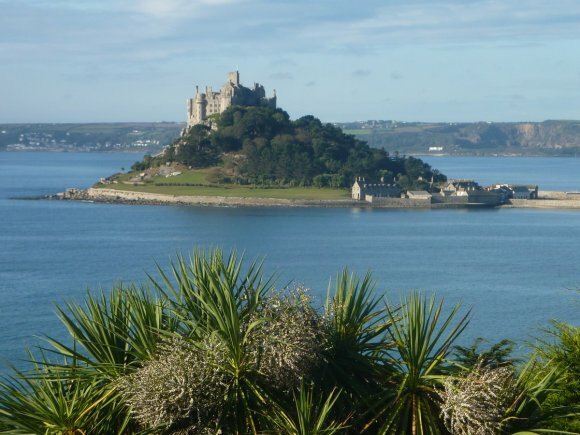 Hello I am Paul Simmons the owner and principal guide of walkitcornwall. 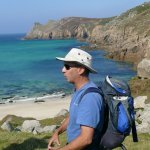 I’ve been leading guided walking holidays, hiking treks and tours for 16 years and walking Cornwall's south west coast path for over 20 years. I am passionate about walking and how to interpret and enjoy the relationship between us humans and the landscape we traverse. It's all about how we interact with our landscape. The philosophy of walking as to why, how and where we walk and the creativity walking inspires. I love running walking treks in Cornwall, Corfu, Menorca, Dartmoor and now Isles of Scilly in 2019. I have regular guests who have become friends, coming back year after year. 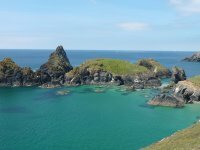 Why walk in Cornwall? More to the point, why shouldn't you? On all our walking holidays we walk 5 days at a leisurely pace of 1.5 -2 mph between 6-9 miles (9-12kms). Your informative and entertaining trekking holiday is guided by me Paul Simmons and abroad we have at least two guides. Getting to the very DNA of wherever we walk in the world, we immerse ourselves in the unique cultural heritage, flora and fauna, myths and legends, literature, geology and identity of where we walk. We walk, we laugh and share the walking experience. We love walking. We live walking. 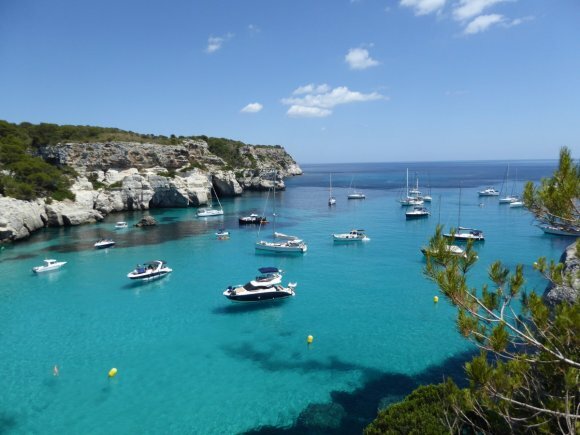 Walk in Cornwall and walk in Corfu, Menorca, Isles of Scilly and Dartmoor.